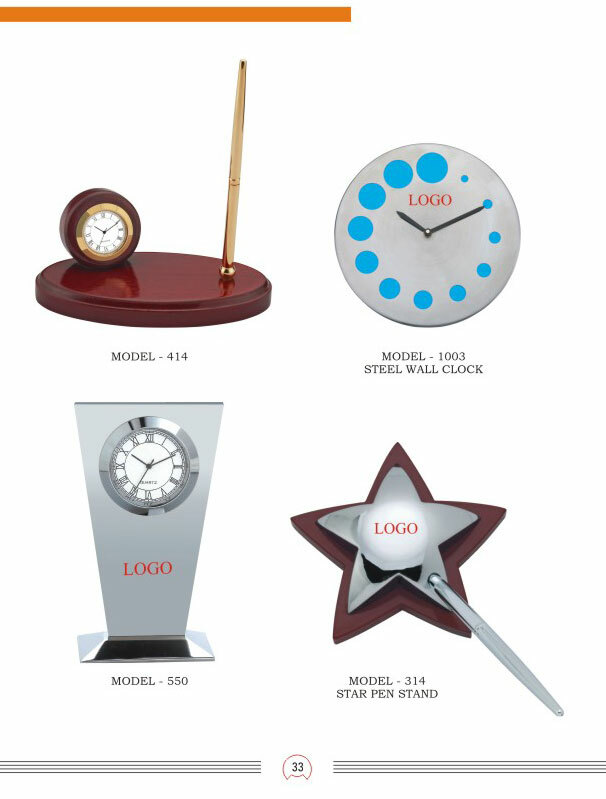 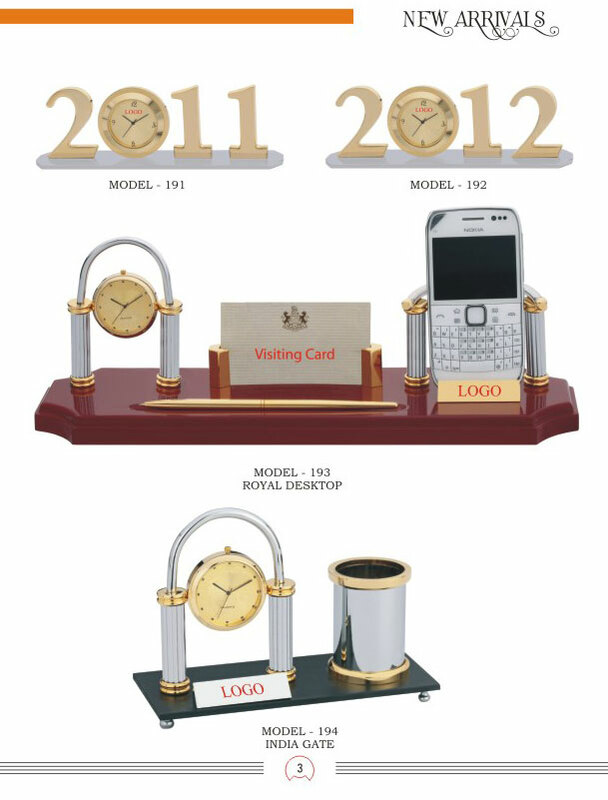 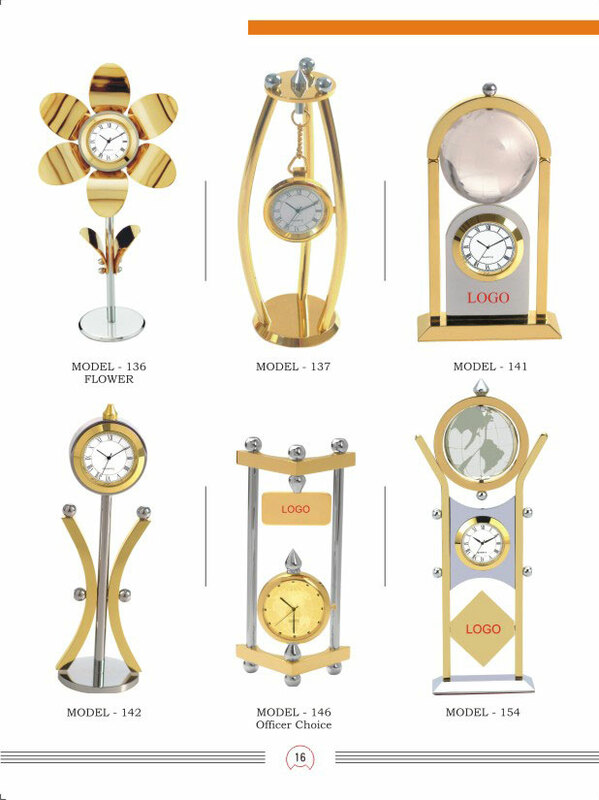 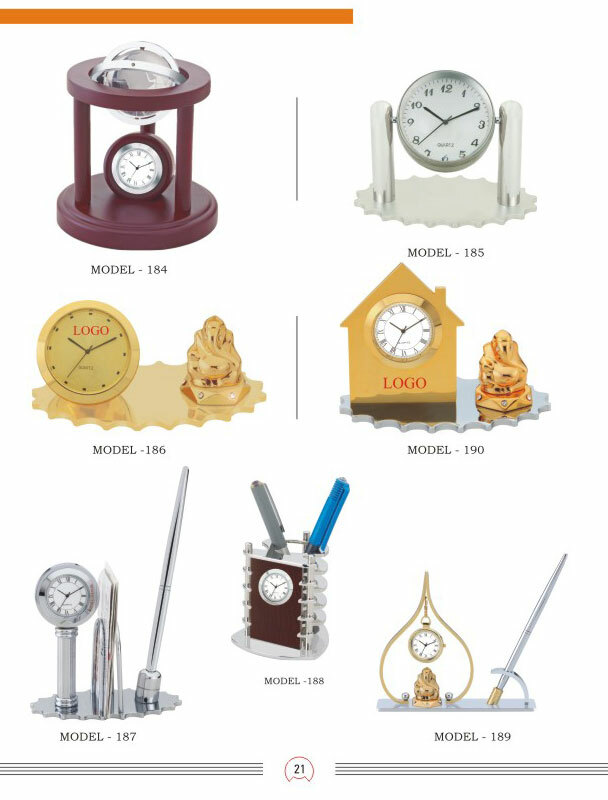 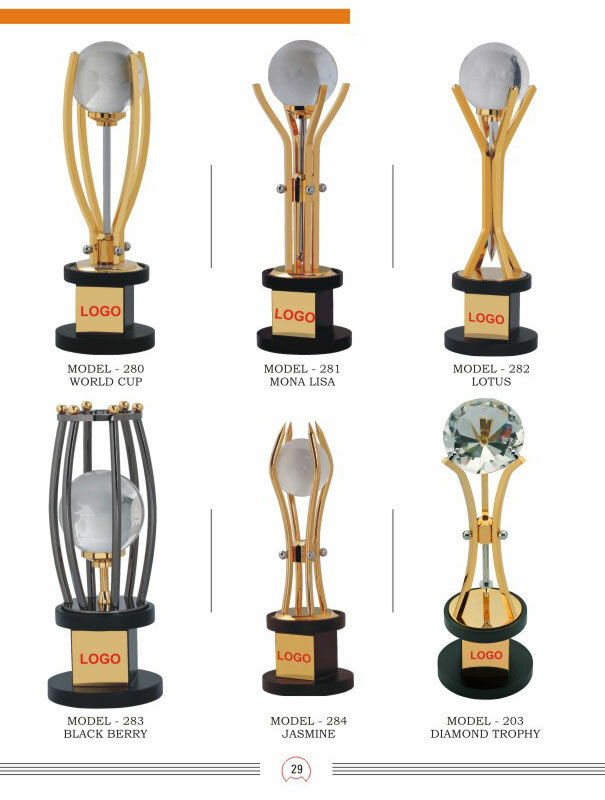 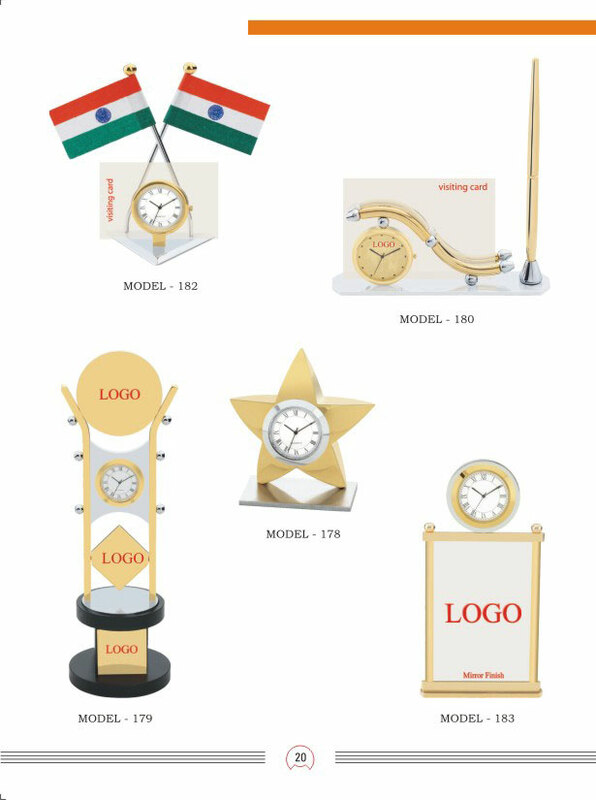 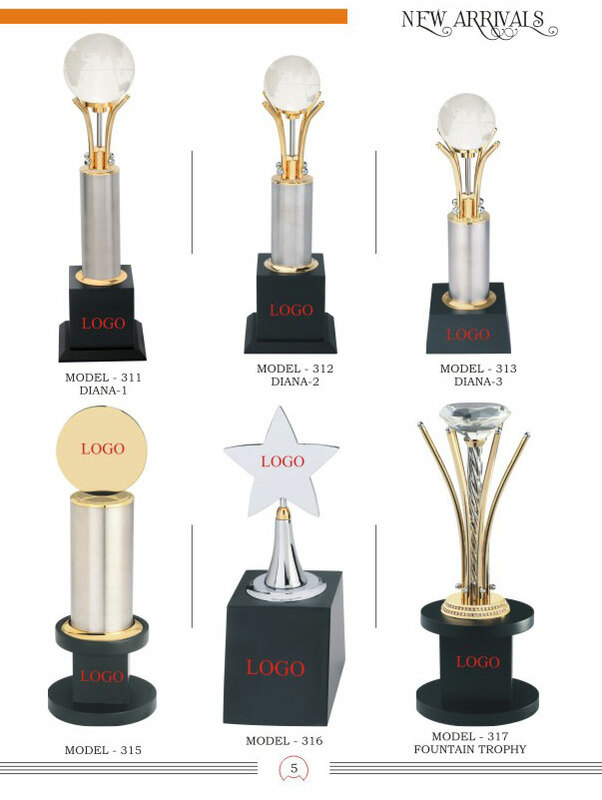 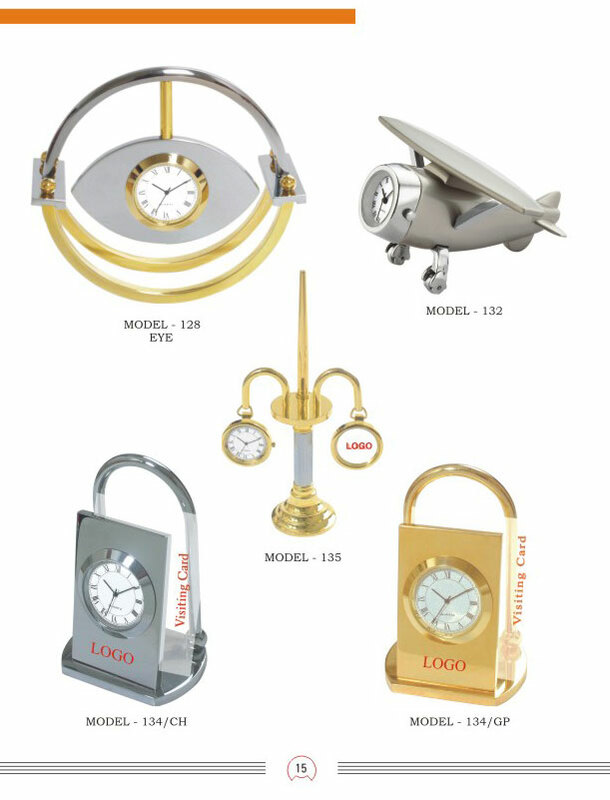 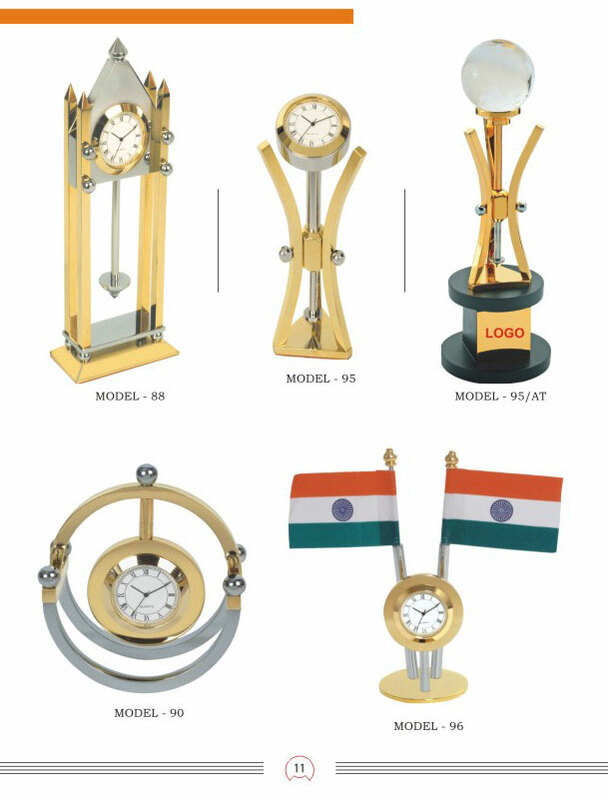 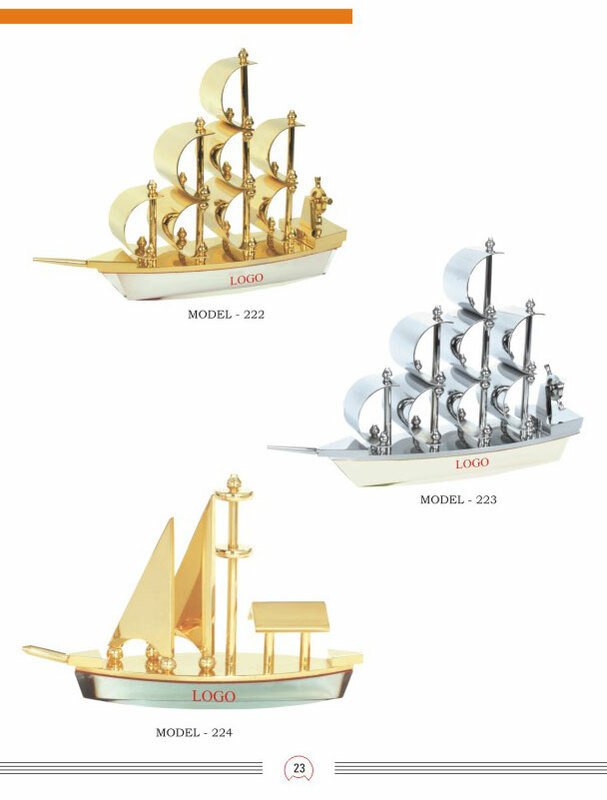 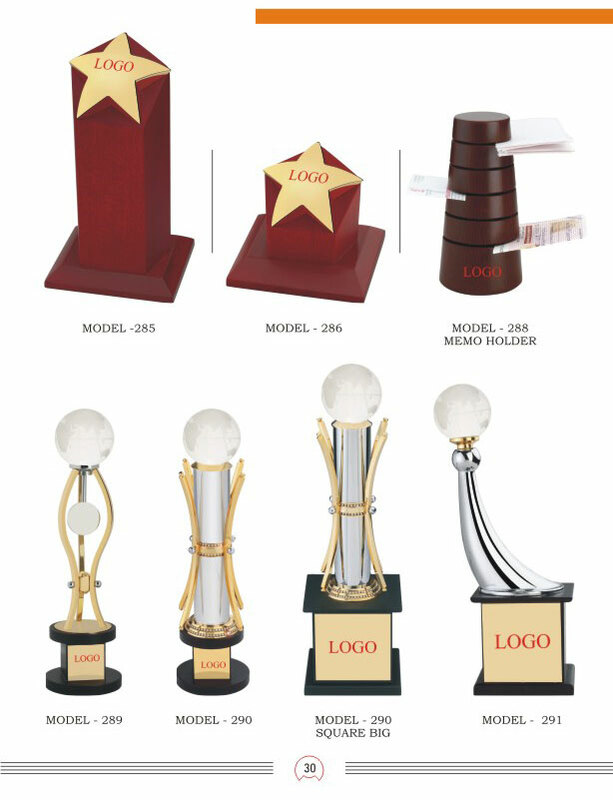 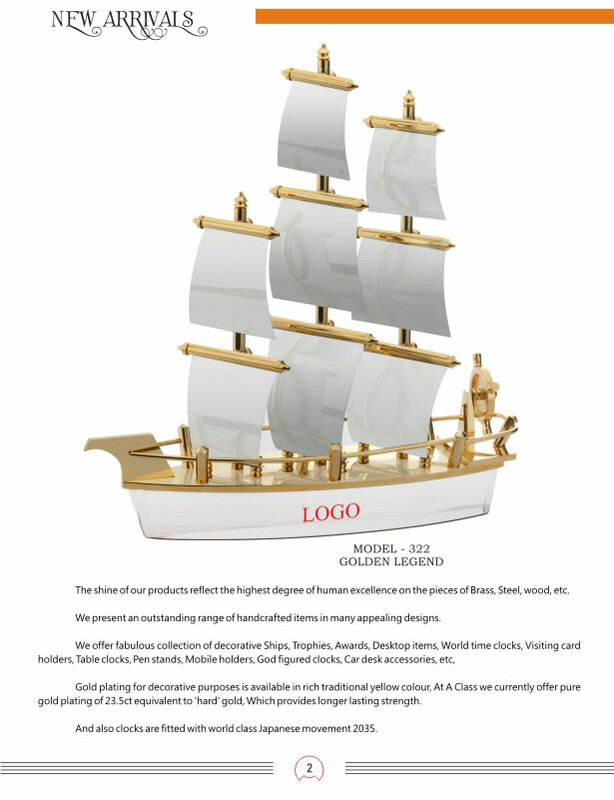 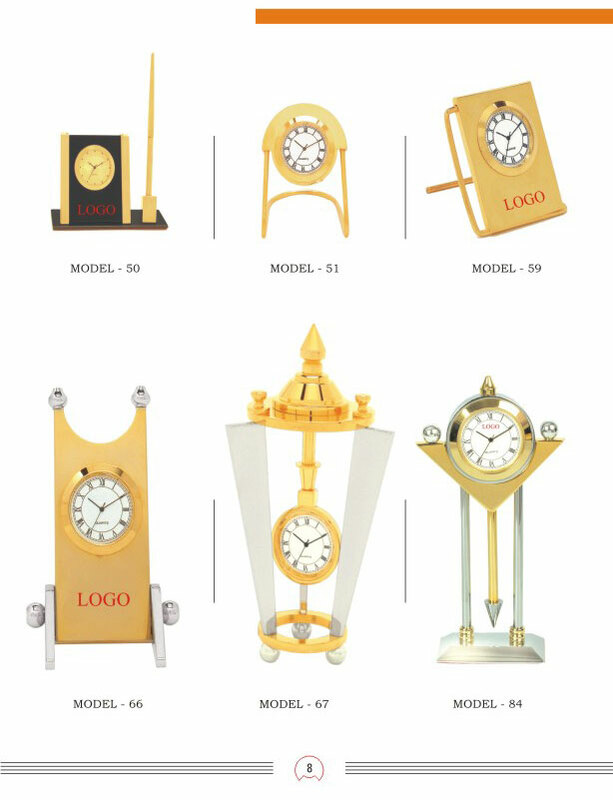 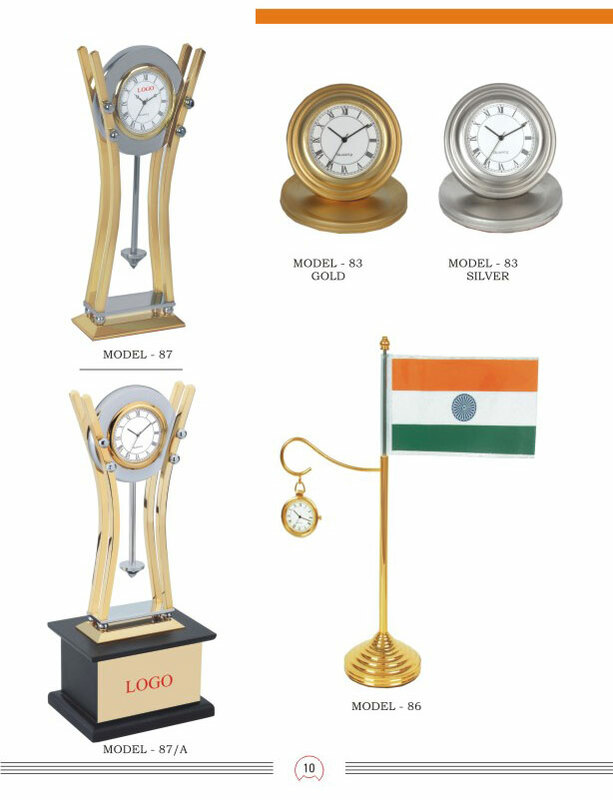 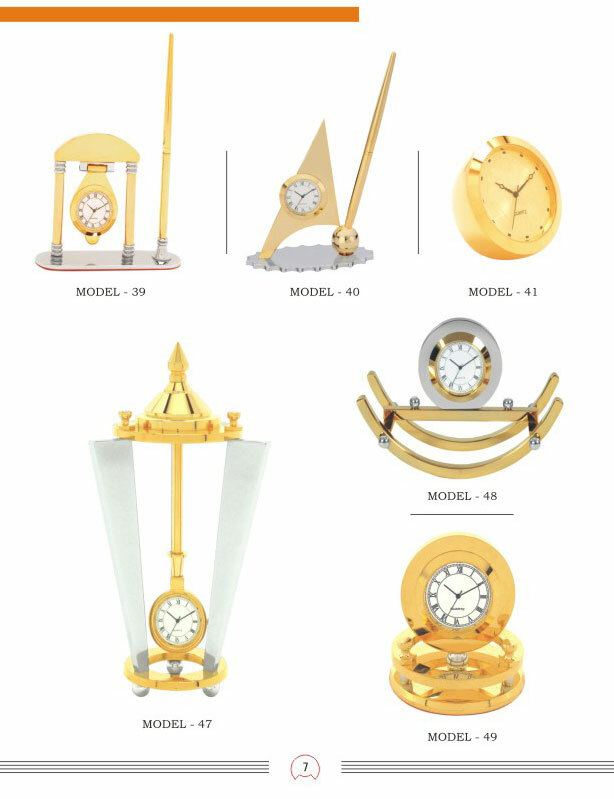 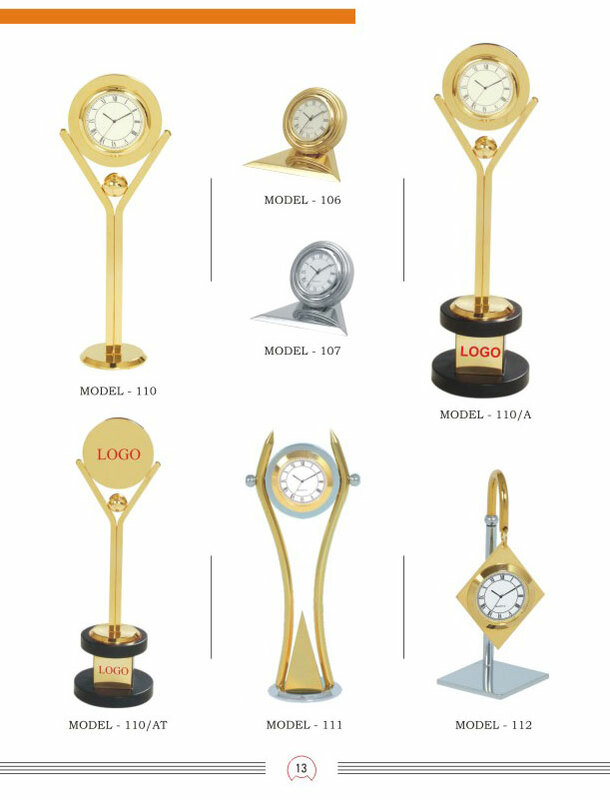 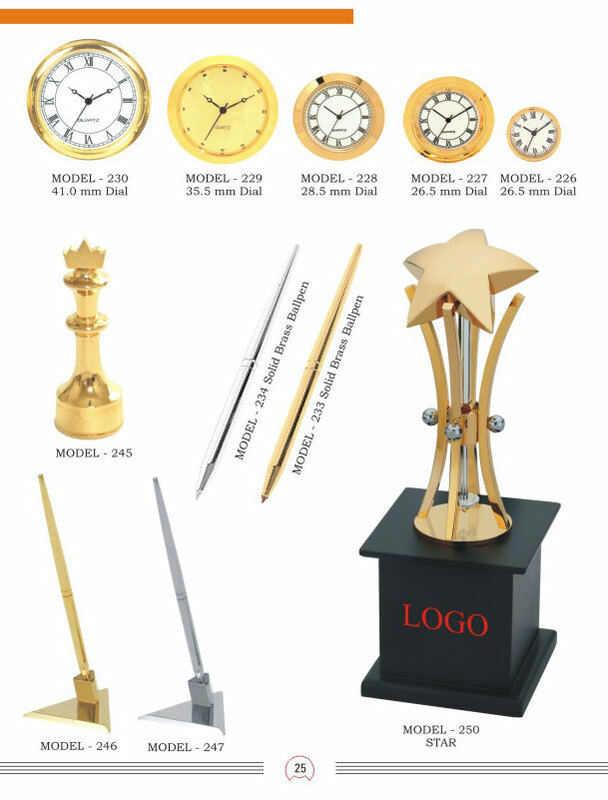 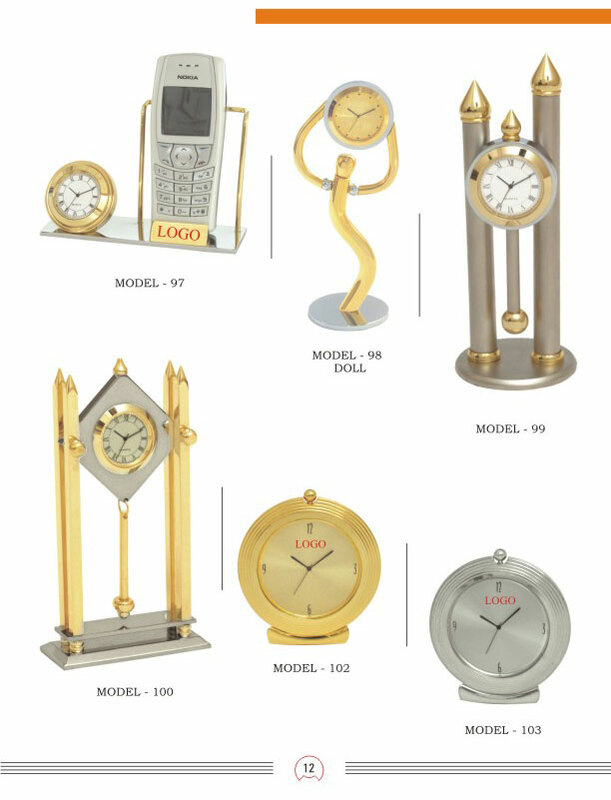 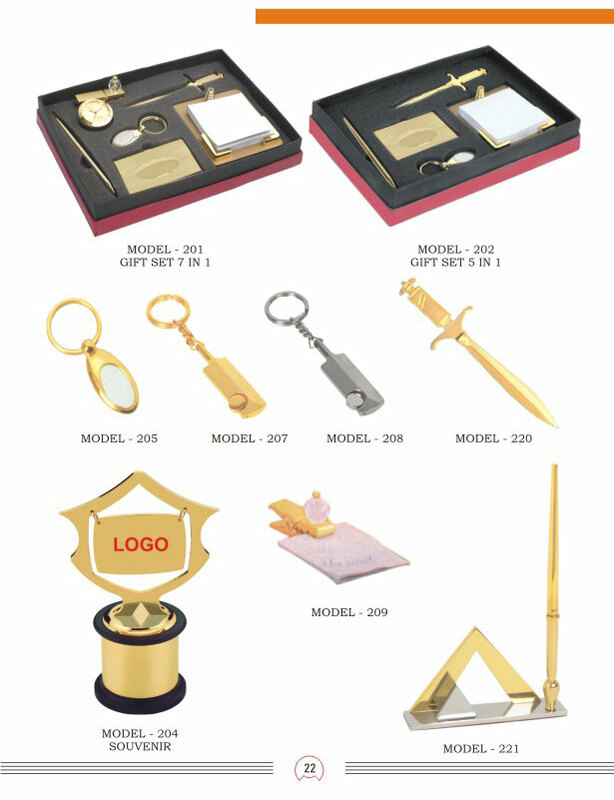 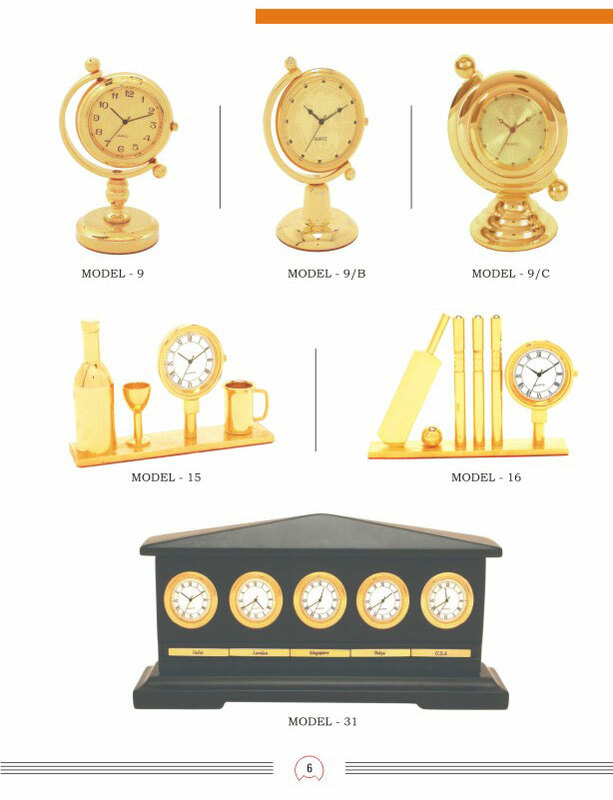 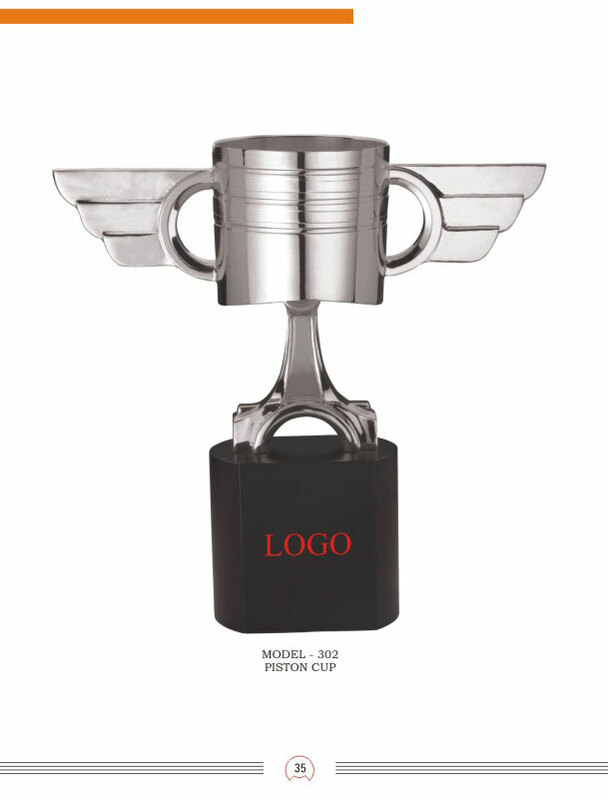 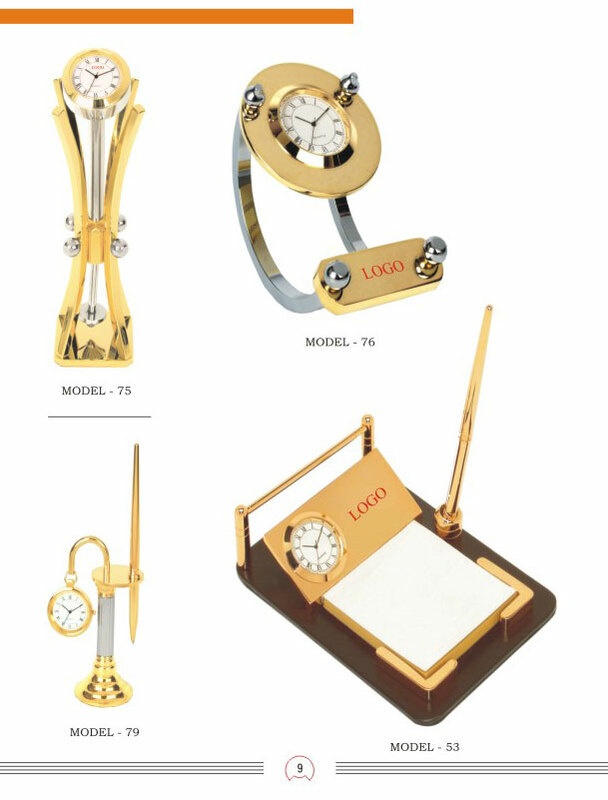 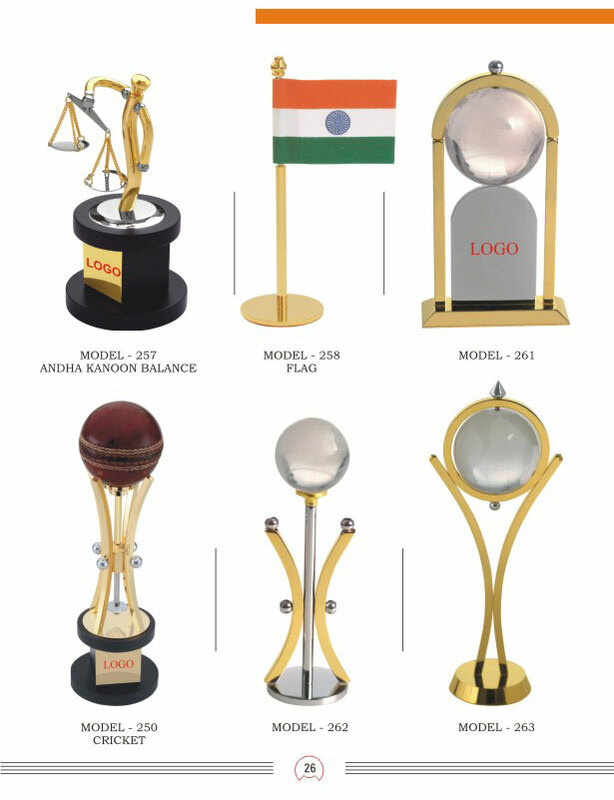 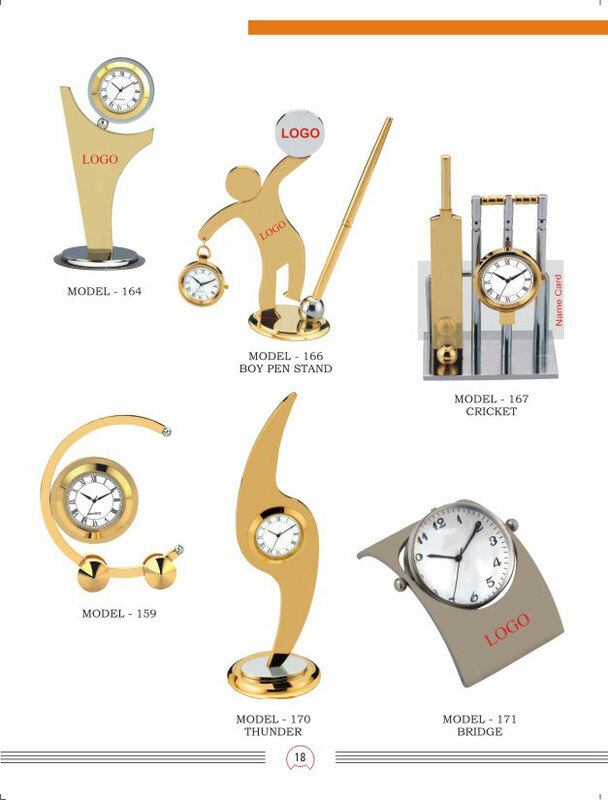 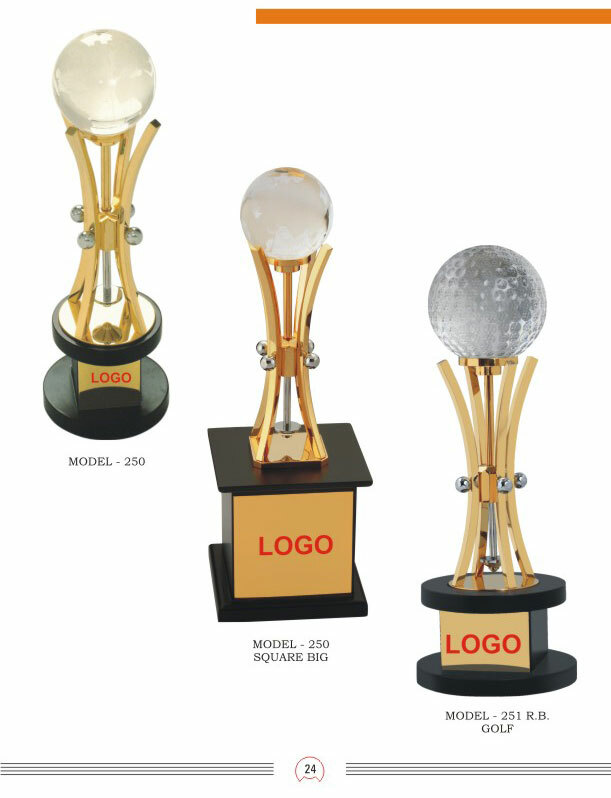 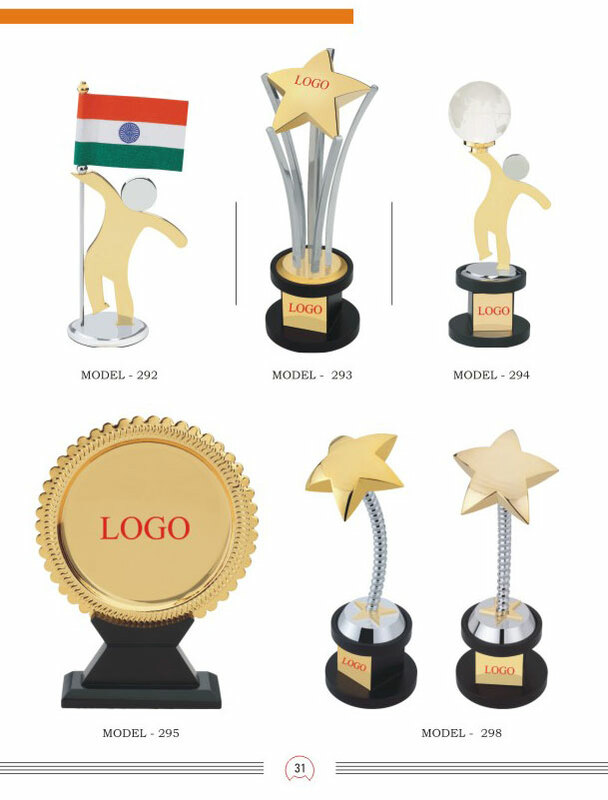 MC Corporate Gifts - Promotional Crafted brass, 23.5 Carat Gold Plated MC Gifting-Brass Table Top are made from the finest materials available, our advertising promotional Brass Table Top are enhanced promotional products that will help your clients be familiar with your corporate name & logo more often. 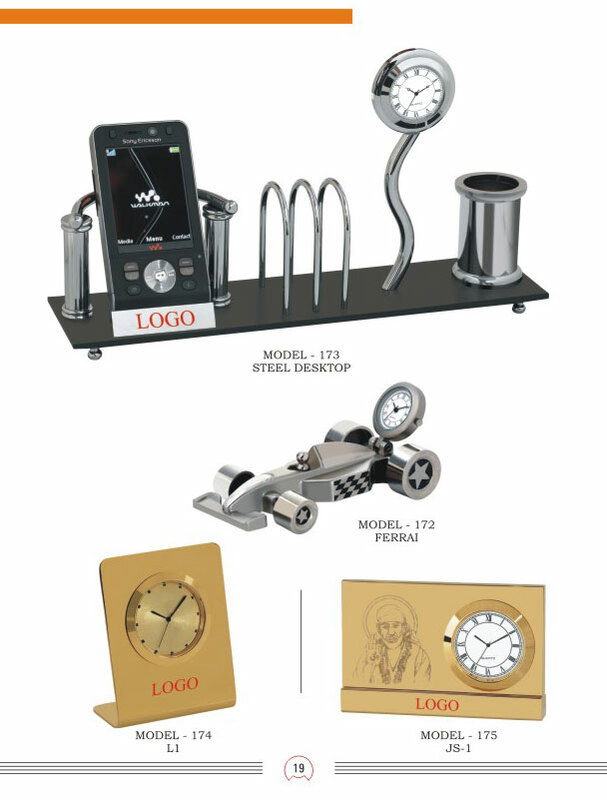 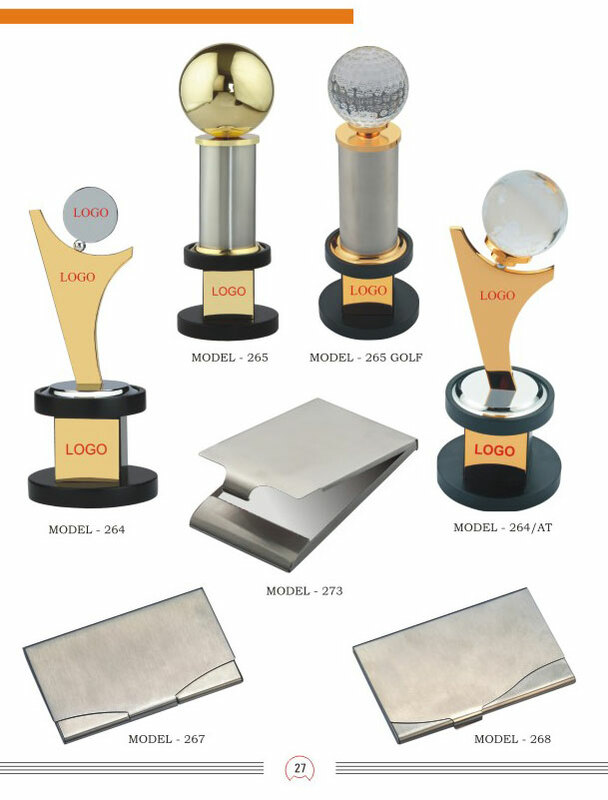 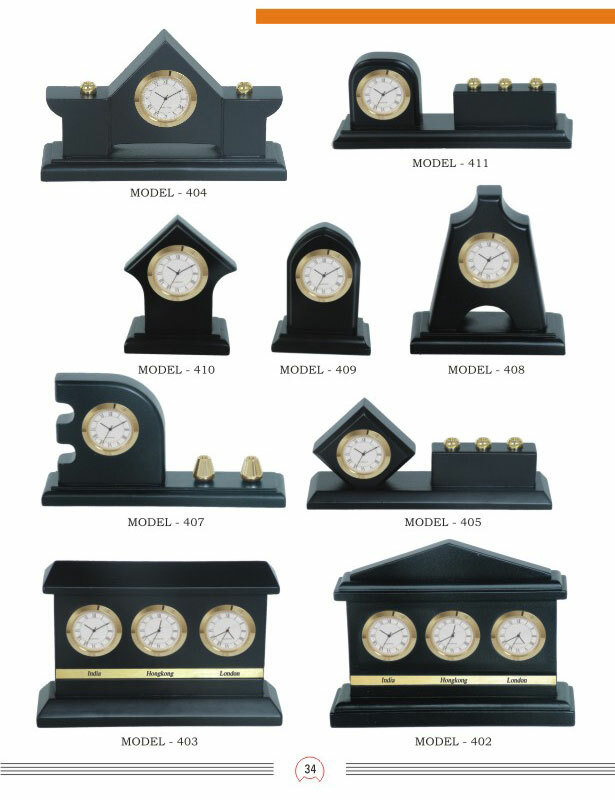 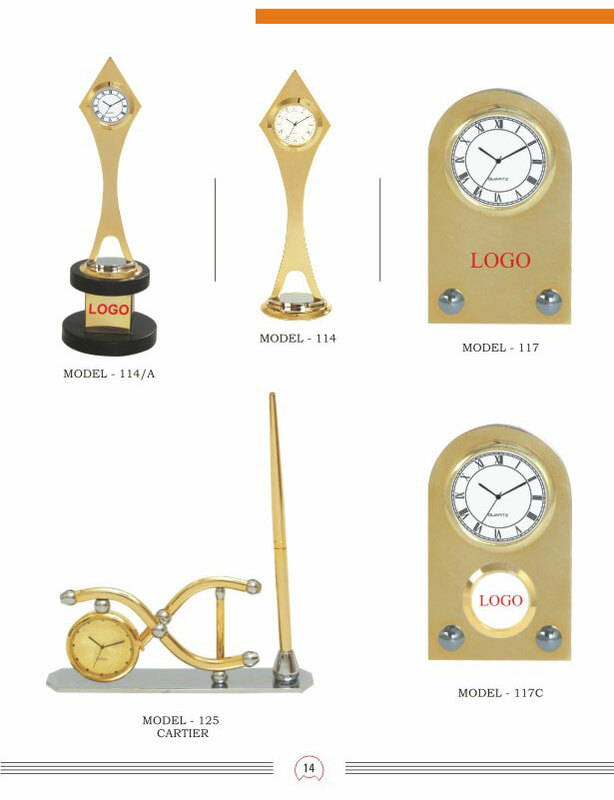 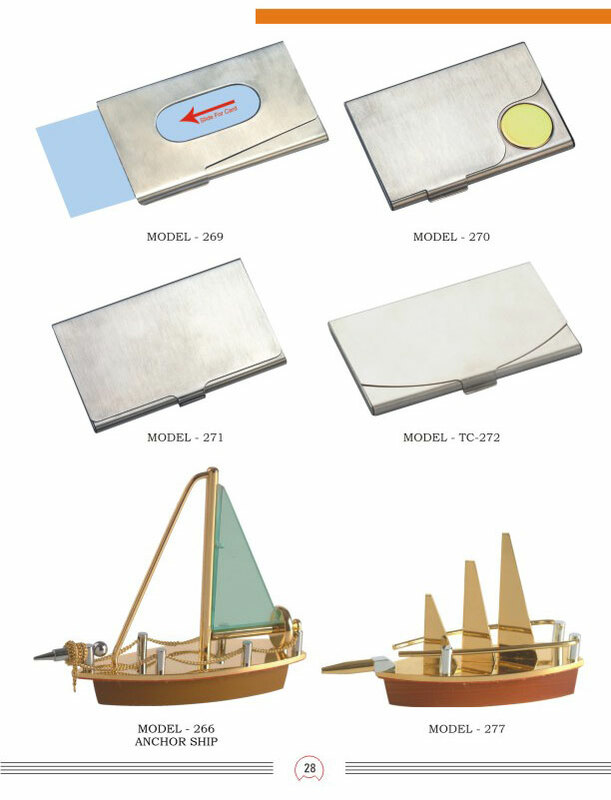 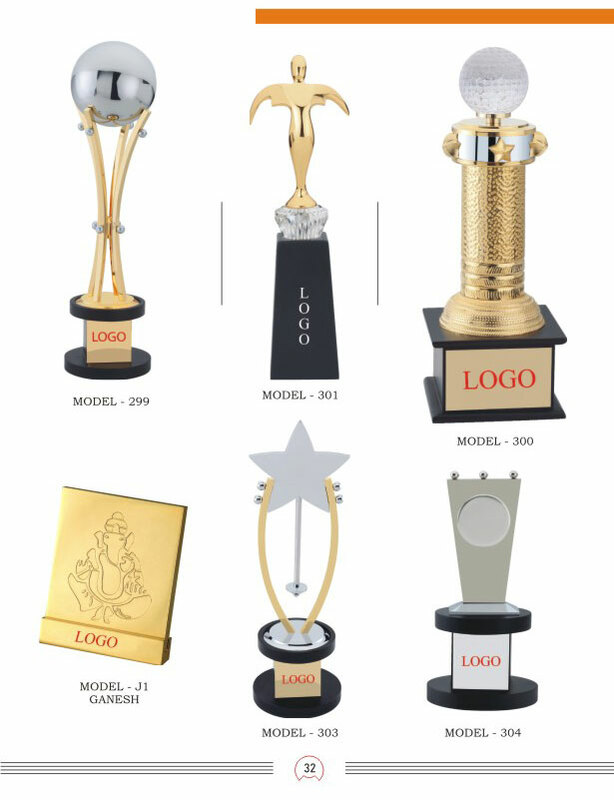 Look through our promotional gifts web site for wide range of promotional Brass Table Top for yourself and your company as ideal corporate gifts. 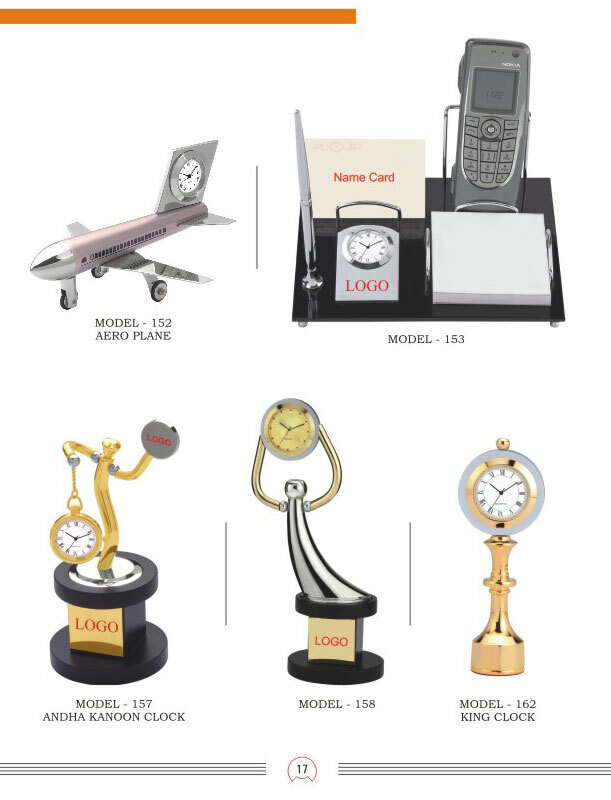 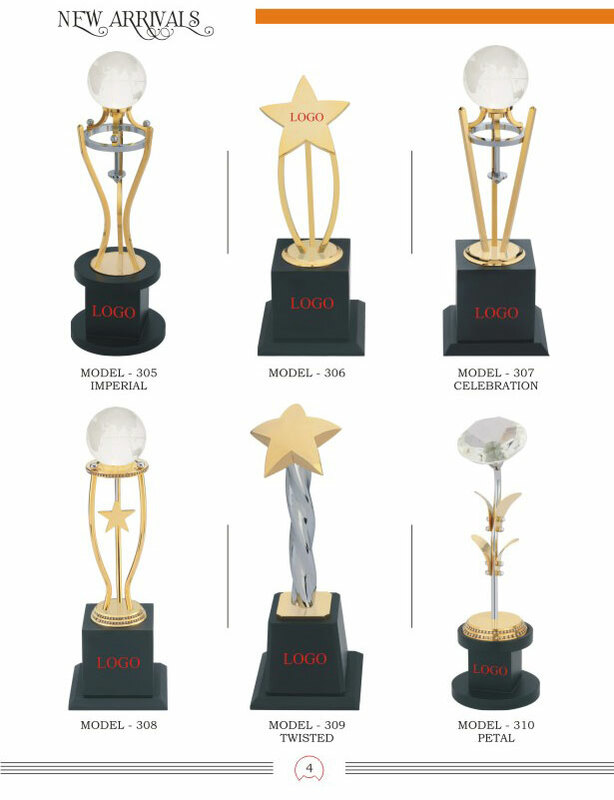 Combined with our widespread knowledge of business gifts and experience has driven our achievements to first class service standards in promotional items.